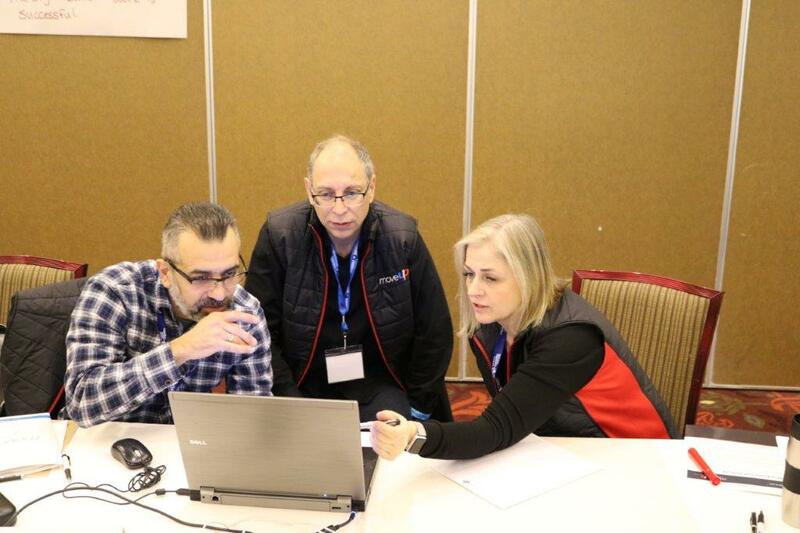 Since 1975, the Canadian Labour Congress (CLC) Pacific Region has been holding its annual Winter School at Harrison Hot Springs Resort – a venue that is wholly unionized with staff members of IUOE Local 882 and UNITE HERE! Local 40. The CLC Pacific Region is the largest labour school in Canada and offers union and labour activists with the opportunity to upgrade their education and learn how to make a difference in their workplaces, in their communities, and affect change around the world. For MoveUP, in addition to the members who attend for courses, Winter School also provides the venue for our Executive Board to gather and to strategically plan for the upcoming term. There will be lots on the agenda for discussion as the Board Members work throughout the week but the main purpose will be to find ways that we can deliver more for our members, to make members feel engaged with our union, to continue to strengthen our union and its presence in the community and the overall labour movement, and to let members know that their voices matter and that we are listening to what they tell us.